Whether you’re suffering from a form of diabetes or metabolic syndrome, or have never had health issues before in your entire life, the blood sugar advice remains the same. The goal is to keep things at a steady level so that we don’t put stress on the body, causing it to become imbalanced. The key is to prevent highs and lows, which usually only requires some planning and good old common sense. Like with anything else, our habits define our health and will determine how balanced and stable we are. If blood sugar levels are elevated for an extended period of time, it can push an individual who is pre-diabetic, into developing full-blown diabetes. The statistics tell us that about one in every three adults in the US suffer from diabetes. In the UK, reports show that a staggering 4 million plus people have been diagnosed with the condition just this year. We all need to have awareness and exercise care when going about our daily lives. Even for those who aren’t necessarily at a high risk of developing the disease, can still be vulnerable to experiencing complications from having poorly maintained blood sugar levels. These issues include fatigue, weight gain, sugar cravings and a higher risk of stroke. Our habits are the building blocks of our physical and mental state. If we start accumulating healthy habits over unhealthy ones, then we shouldn’t have to worry too much. Take care of our actions, and our bodies will take care of themselves. Sometimes, the right information is all that’s needed to help get us on track. As many a health advisor will tell you, go natural! Avoid processed foods as much as possible. You want to be getting all of your proteins, fibre, carbohydrates and nutrients from natural, whole foods. A meal rich in fibre and healthy fats can actually help to stabilise blood sugars, particularly slow-burning carbohydrates such as potatoes, fruits, or whole grains. What these foods manage to do is actually slow down the absorption of sugar into the blood stream, helping to manage appetite and provide you with energy over a longer period of time. Avoid as often as possible foods that contain refined flour (also called enriched flour), and added sugars such as beet sugar, high fructose corn syrup, dextrose and cane sugar. 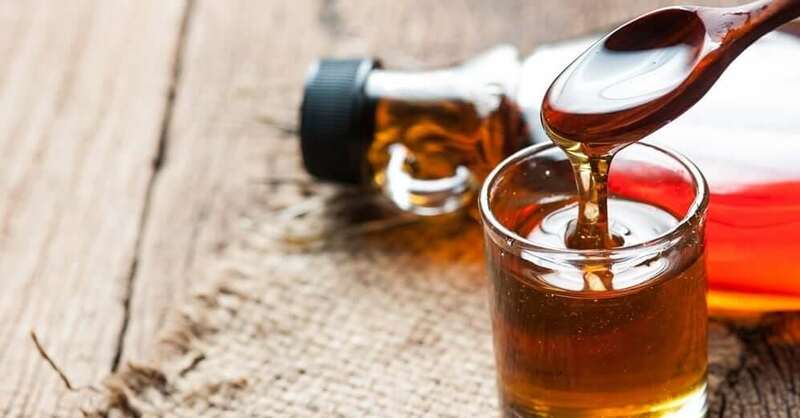 Instead opt for foods made with natural sweeteners such as pure maple syrup, blackstrap molasses, dates, stevia and honey. Overall, watch your portion sizes. Even with natural sweeteners, we only need a small amount, which works out to be around 1-3 teaspoons daily. For healthier flour, try to consume grains in their whole form. Alternatively, you can use coconut flour or almond flour as really healthy options. The importance of whole grains, is unlike their refined versions, they don’t cause blood sugar to spike. Once again, we fall back onto the subject of stress. It’s still the cause of 80% of all diseases in the western world. Quite frankly, it creates complete physiological havoc. Finding ways to reduce stress, lessen the workload and remove strain from the mind and body will help keep things healthy and balanced, including your blood sugar levels. 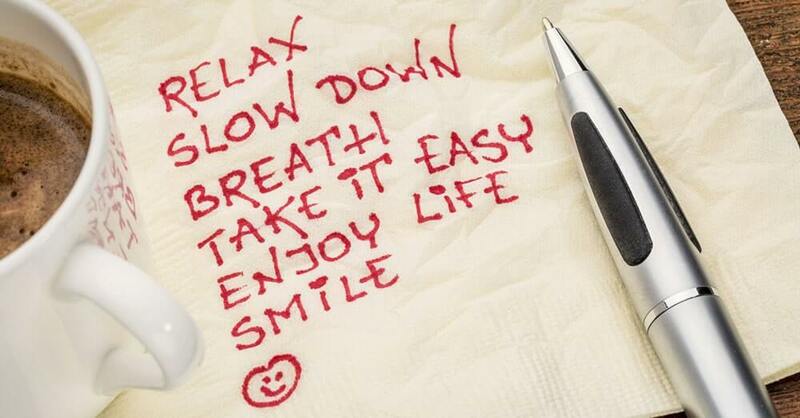 Read up on why else you’ve ‘just gotta relax’ with our pro-relaxation blog. The National Diabetes Association states that exercise manages blood sugar in more ways than just one. Exercise in the short term, enables muscle fibres to intake more glucose for use in tissue repair and energy expenditure. This process lowers the level of sugar in the blood, reducing the risk of diabetes. In addition, when we exercise regularly over a period of time, we encourage the cells to become more responsive to insulin, which prevents insulin resistance from forming. One of the most important building blocks for health and happiness is getting good sleep. We don’t only need relaxation when we’re awake, we also have to take care of how much sleep we’re achieving. In order to function properly, an adult should be getting at least 7 hours of sleep a night. Being well-rested is crucial for mental stability and physical well being. If our sleep cycles become disturbed, we can experience imbalanced hormone levels and higher risks for almost any illness. When we experience lack of sleep, our appetite hormones such as cortisol and ghrelin start to rise. This makes the likelihood of unhealthy snacking on sugary and refined processed food a higher probability. Not to mention the increase in caffeine, which usually follows when we’re sleep deprived.